Anti-Cancer Outrage: Let us Eat Cake? Ready for some anti-cancer nonsense? 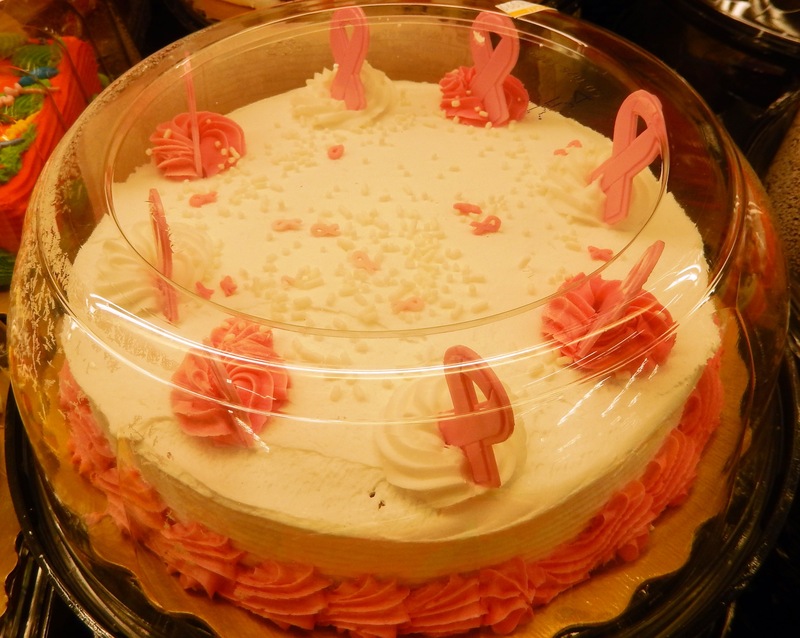 This weekend, the Quebec Breast Cancer Foundation is sponsoring– get this– the Montreal Cake Show! Last time I checked the anti-cancer diet books, cake was definitely off the menu. 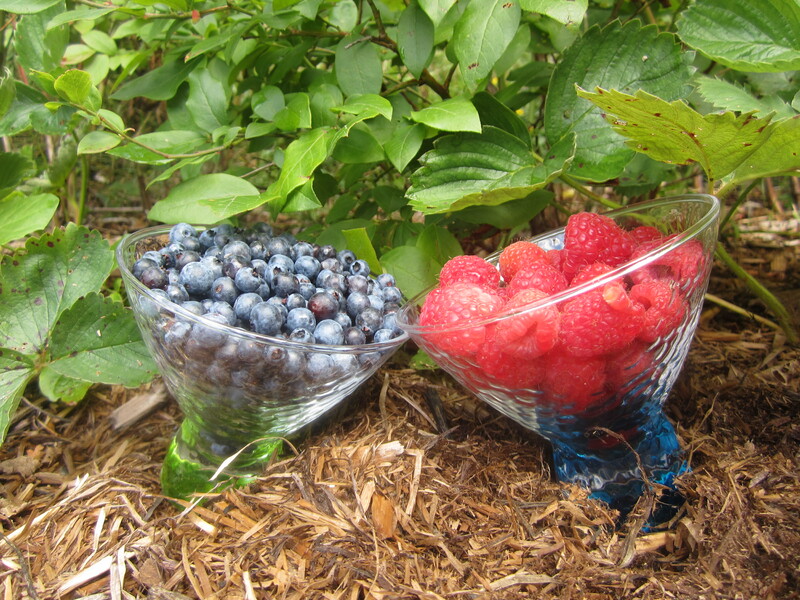 Anti-Cancer Recipes: Here’s to a Berry Good Year!